Discussion in 'Nigeria News & Politics' started by charlhxe, Jun 19, 2018. Nigeria has 36 states which are all blessed with natural and human resources. Poverty in Nigeria is caused as a result of citizens not appreciating these resources. Every state in Nigeria has something it is known for which contributes to their slogans. Poor states in Nigeria are due to misappropriation or improper use of the resources they have. In this post, I'll highlight some of the top states in Nigeria in terms of riches and their sources of revenue/income. Their proposed riches is based on their Gross Domestic Product (GDP), calculated in US Dollars. Lagos State is unarguably the richest state in Nigeria. It is said that if it were to be a country, it would become the fifth largest economy in Africa. Lagos is also the largest economical centre in Nigeria and where about 45%-50% of Nigeria's economy is generated. It has seaports were primarily importation in Nigeria takes place which in-turn generates revenue for the government through import duties and taxes. 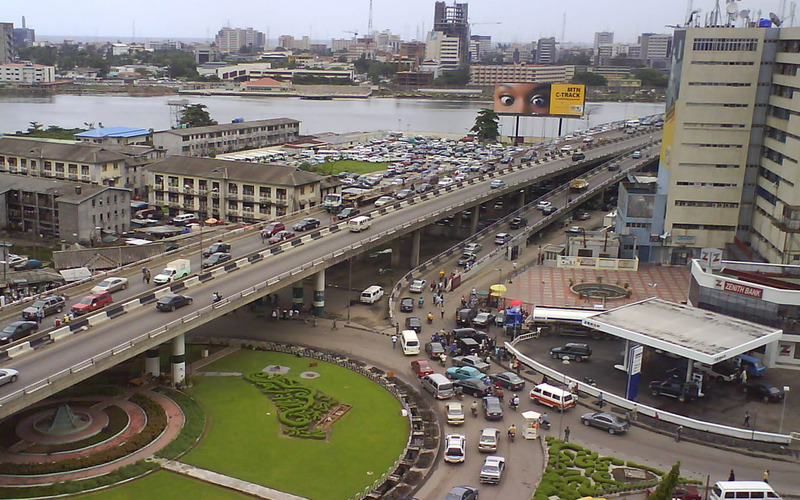 Lagos is also a business hub and majorly where all business headquarters in Nigeria are situated. The government in-turn generates income through taxes from these businesses and firms and other sources, etc. Oyo State is another business hub in Nigeria. It is the second largest economy in Nigeria after Lagos. Its revenue is primarily generated through agriculture. Its capital city, Ibadan houses notable businesses and firms which in-turn generates revenue for the government. Rivers State has been one of the leading suppliers of wealth in Nigeria for centuries. It is the third richest economy in Nigeria with an estimated GDP of $21.07 billion as calculated in 2007. Rivers State generates its revenue through various sources, some of which includes natural resources, tourism and agriculture. It is no longer news that the state is one of the largest producers of crude oil in the country. Rivers State also houses some of the top companies and firms including seaports which in-turn generates a lot of revenue for the government through taxes. Abia State is one of the richest economies in Nigeria and ranked 4th on the list with an estimated GDP of $18.69 billion. Abia State generates its revenue through oil and gas, agriculture, tourism, trading, etc. Crude oil contributes to over 39% of its revenue. Abia State is also known for manufacturing which accounts for over 2% of its economy. It is also known for its agricultural prowess as various produce are cultivated which includes yams, maize, potatoes, rice, cashews, plantains, taro, and cassava, though Oil palm is the most important cash crop. The State has the slogan "Big heart of the nation", this is due its importance in wealth creation in the country. Delta state is also one of the largest producers of crude oil in Nigeria which goes a long way in adding to its economy. There are various other sources of revenue generation in Delta State, some of which includes agriculture and tourism. Delta State also houses various solid mineral deposits such as industrial clay, silica, lignite, kaolin, tar sand, decorative rocks, limestone, etc. These are raw materials for industries such as brick making, ceramics, bottle manufacturing, glass manufacturing, chemical/insulators production, chalk manufacturing and sanitary wares, decorative stone cutting and quarrying. Cross River State is popularly known as the home of tourism which gives it the slogan, "The people's paradise". 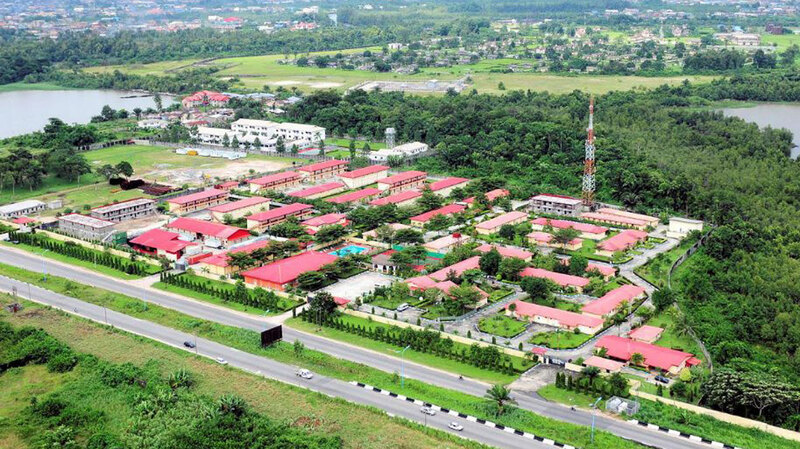 Cross River State is one of the richest economies in Nigeria which a GDP of $15.56 billion. Known for its tourist attraction which alone covers most of its economy, it also generates revenue through agriculture and commerce. 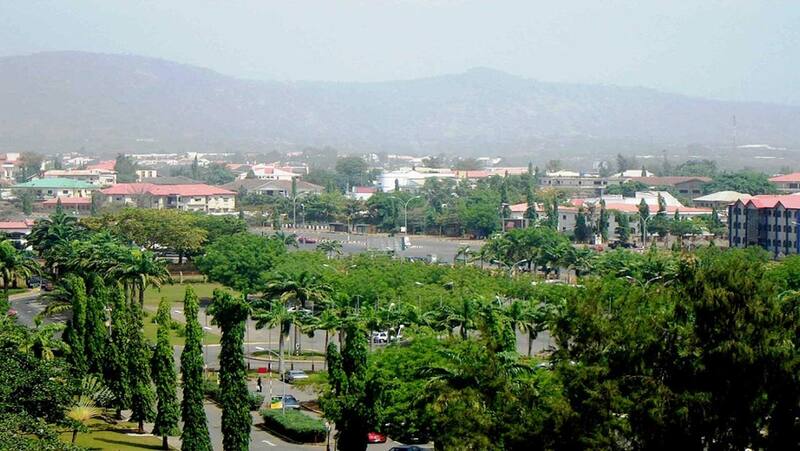 Imo State features as the seventh richest economy in Nigeria on my list with an estimated GDP of $14.21 billion. The state generates its revenue majorly from agriculture, commerce and tourism. It is also known to have oil blocks too which is another source of revenue generation. Kano State is a Northern state and unarguably the richest Northern state in Nigeria. It has a GDP of $12.39 billion which keeps it at eighth position on my list. Kano State generates its revenue through various sources which includes agriculture, tourism, industry, commerce, etc. Kano State is also known for producing food crops such as millet, cowpeas, sorghum, maize and rice for local consumption while groundnuts and cotton are produced for export and industrial purposes. It is also a major producer of hides and skins, sesame, soybean, cotton, garlic, gum arabic and chili pepper. Kano State has various commercial markets and is the second largest industrial center after Lagos State in Nigeria and the largest in Northern Nigeria with textile, tanning, footwear, cosmetics, plastics, enamelware, pharmaceuticals, ceramics, furniture and other industries. 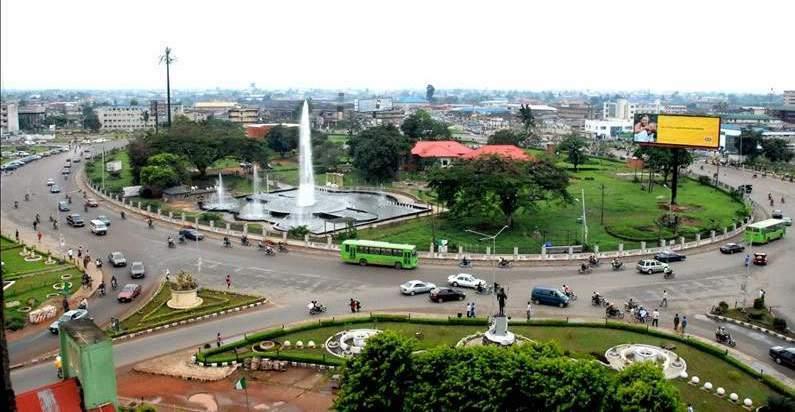 Edo State is another state that features on my list of richest states in Nigeria. It has an estimated GDP of $11.89 billion and generates it revenues through Crude oil, tourism, agriculture, commerce, etc. Anambra State is one of the largest commercial hubs in Nigeria and West Africa as a whole. It has a GDP of $11.83 billion. Its revenue is generated through industry, commerce, agriculture, etc. It houses the second largest market in West Africa, the Onitsha Main Market after Ariria International Market in Aba, Abia State, Nigeria. Anambra is also known to be the home of notable tech and machine spare part market companies such as Innoson Motor Vehicles, etc. Anambra indigenes are known to be very hardworking which also contributes to their large economy. That brings us to the end of the list! What are your thoughts on this list!? How is this different from Internal Generated Revenue? This information is based on GDP. Please share something based on Internally Generated Revenue as well. It will make for better comparison and studies about the economies of these states. Internally generated revenue are their sources of revenue na. It's an independent revenue by every state which is not from the federal account. Those highlighted sources of revenue are where these revenues are gotten from. when you calculate revenues from each state and divide by the total population you get Nigeria's per capita. Taxes are sources of internally generated revenues. Exported produce whether agricultural or industrial are also sources of internally generated revenues. So bro, I don't really get where you're coming from as regards to this article. Tryna read again! This article covers both GDP and internally generated revenue. It's the GDP that will determine how well every state is doing based on investments within. If the state is not generating enough revenue, it will reflect in its Gross Domestic Product and Purchasing Power Parity. Bro, revenue generated within the state or within any entity is known as internally generated revenue. When we talk of externally generated revenue, we talk of aids and grants. For instance, in Borno State where there are difficulties due to terrorism, revenues are mainly generated externally through aids and grants from international, governmental or non-governmental bodies. 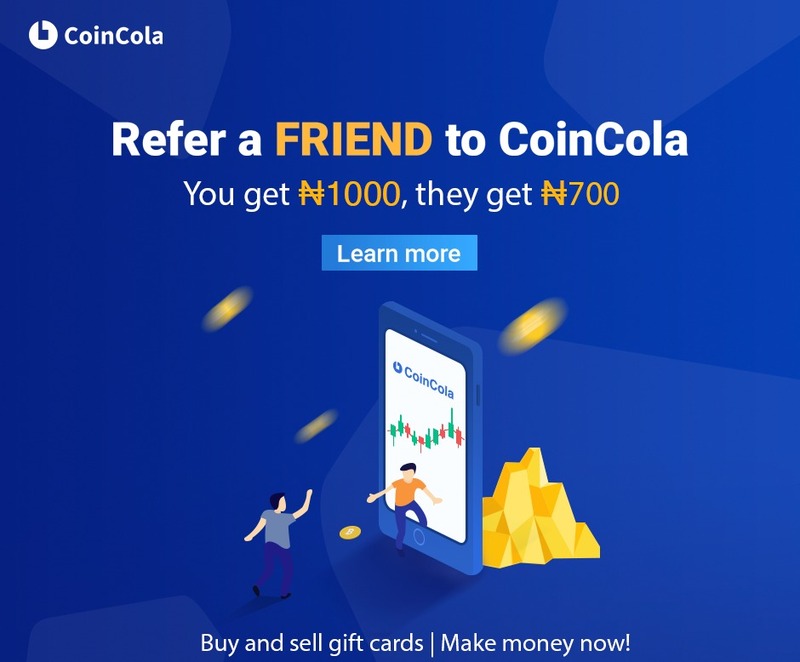 Is this a Nigerian forum, guys? Is there a problem with the people or the government? Is that just a beautiful place or something more? Engineering Planning And Designs, Graphics Designing And Business Plan Writing.